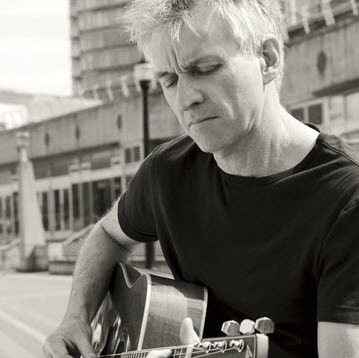 John Pippus has a released a three-track video EP titled Nature Of The Beast. 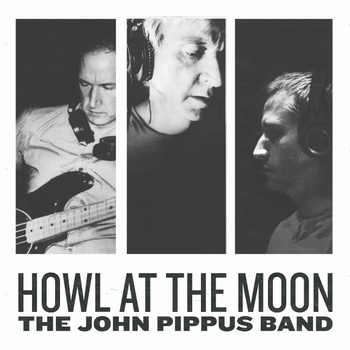 The entire EP is available for viewing at JohnPippus.com. 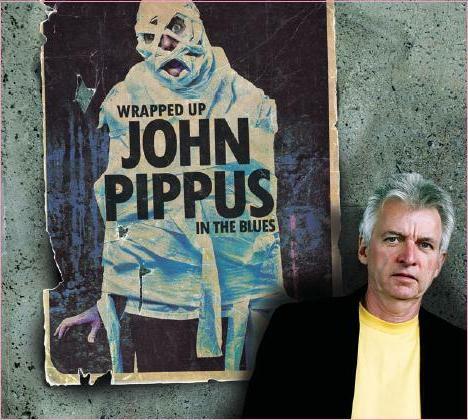 John Pippus seems to be a man that defies convention. His latest effort Wrapped Up In The Blues covers ideas ranging from serious to superficial to downright silly. The album covers a fascinating amount of thematic and stylistic ground, and its method is as eclectic as the subject matter.